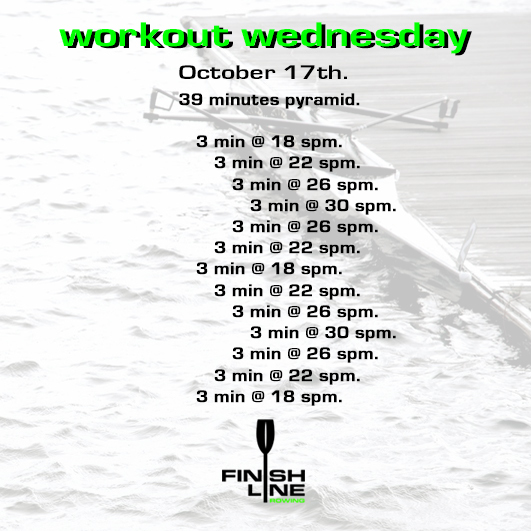 Oct 17 – Workout Wednesday! do you hate these workouts yet? if you dont, youre not doing it right.